Maintain Canada’s capacity to deliver business services to rural communities in Western Canada. These are supported by four provincial associations, including the Community Futures Network of Alberta (CFNA). These associations, and the 90 Community Futures offices they represent, work in partnership through the Community Futures Pan West organization. The history of the CFNA stretches back to 1994, when the province’s Community Futures organization decided to form a provincial association that would speak with a single voice and create opportunities through a common network. 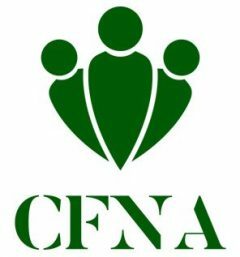 Since then CFNA has evolved into an incorporated not-for-profit that advocates on behalf of its membership and provides a wide range of member programs and services.